I get bored with my hair really easily so, since it had been a while since I last coloured my hair and as Australia’s in winter at the moment, I thought it was the perfect time to add a bit of red to my hair. 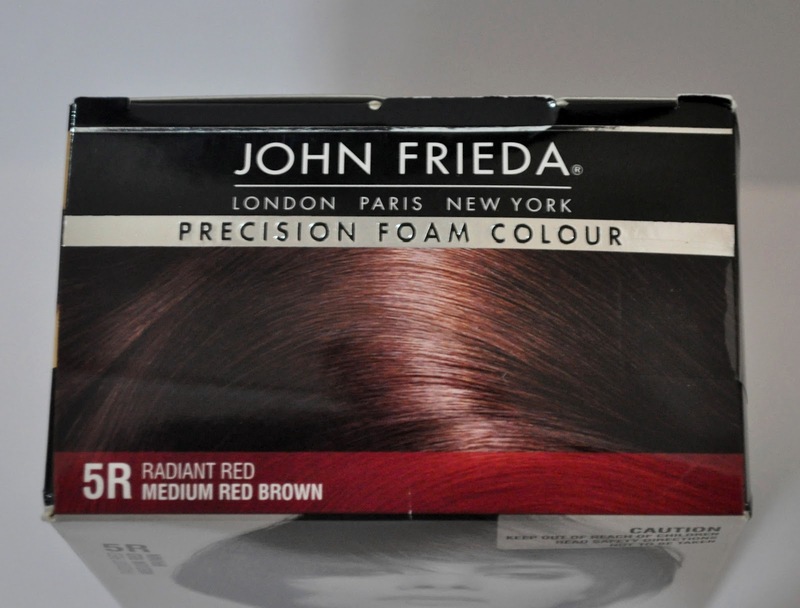 My thoughts of a new colour just happened to coincide with the people at John Frieda giving me the chance to try out their new Precision Foam Colour so I took it as a sign to dye my hair ASAP! 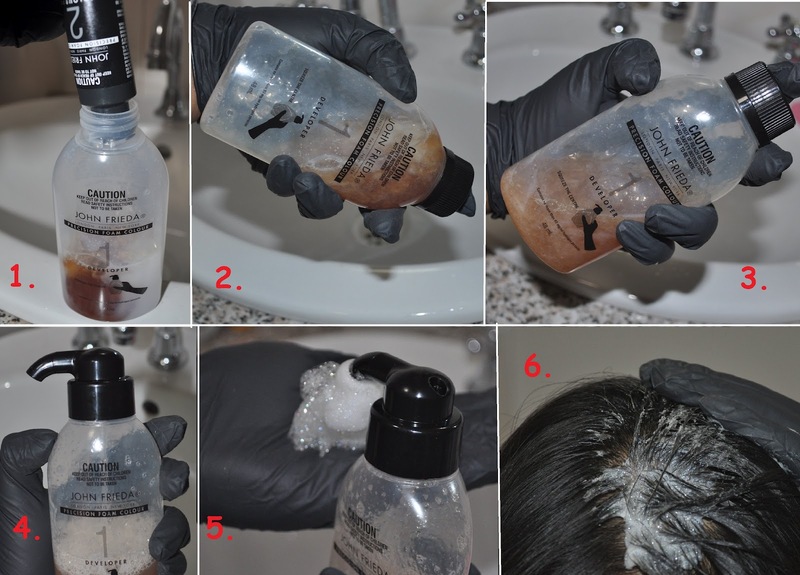 The difference between this hair colour system and other at home kits is that the dye comes out as a foam which is meant to mean no drips and make it easier to apply. I’ve seen a few other foam kits around but I hadn’t picked one up because I was dubious about the difference a bit of foam would make. I decided to go in judgment free though as I chose my shade. 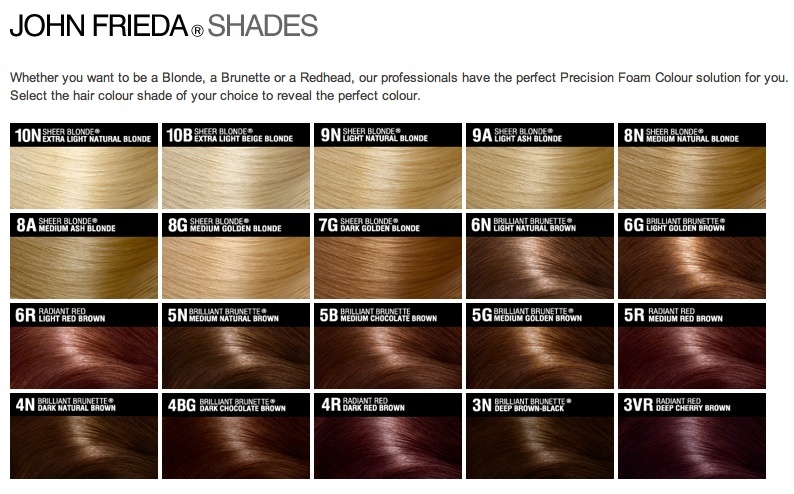 The shade selection is pretty impressive and I had a bit of difficulty trying to narrow down my choice! My hair going in was quite dark and darker than the darkest recommended ‘current shade’ on the pack but I chose it anyway. 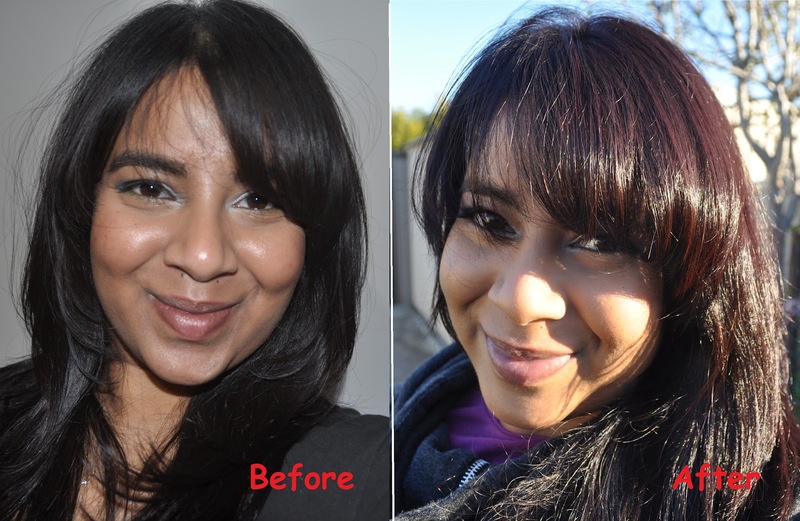 I often use medium tone reds in my dark hair as I love the richness and subtle red tint that’s added when I’m out in the sun. 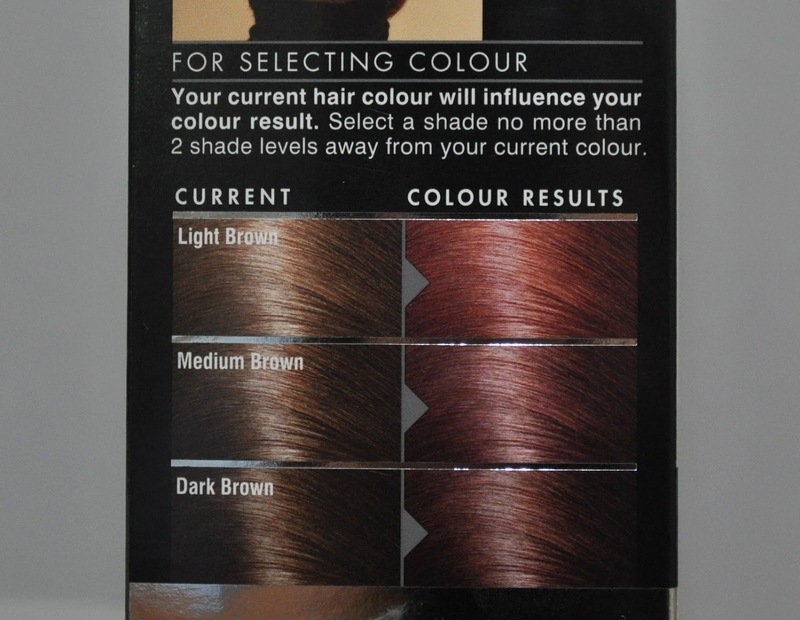 If your hair is dark like mine and you want the shade on the pack, I’d recommend going to a hair salon as you’ll need to lighten your hair first. Here’s a before and after. My hair before was very dark and dull and after it’s got a lot more depth to it and a lovely auburn tint. My thoughts on this products are that…. I LOVE IT! I have used so many different at home hair colours in my time but this one blows them all out of the water! This system is really easy to use and apply and, as promised, there are literally no drips! When ever I’ve used the standard at home colours; my bathroom sink, counters and floor have paid for it with big splotches of colour, not to mention my skin and the clothes I’m wearing at the time! My bathroom was literally spot free when I was done with this stuff and I didn’t have any product dripping down my neck. 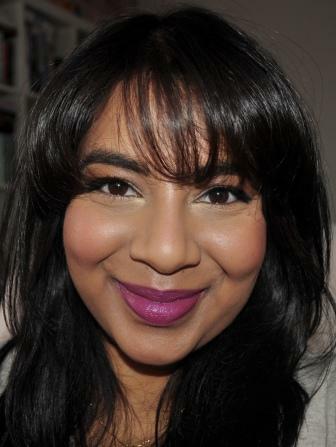 I also noticed that when I rinsed my hair, apart from the initial flood of colour when doing my first rinse, I have had little to no colour coming out in any subsequent washes. This is pretty impressive when using red shades as I find them to be notorious for bleeding out colour even 3 washes after a colour application. 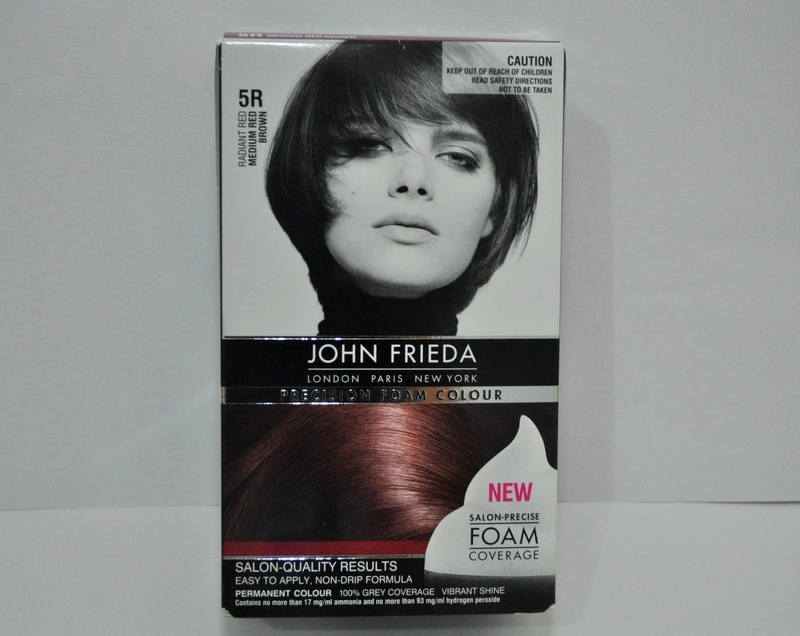 My hair and scalp also felt good after I applied this colour. My scalp is quite sensitive but there was no irritation and my hair was still quite manageable without product. 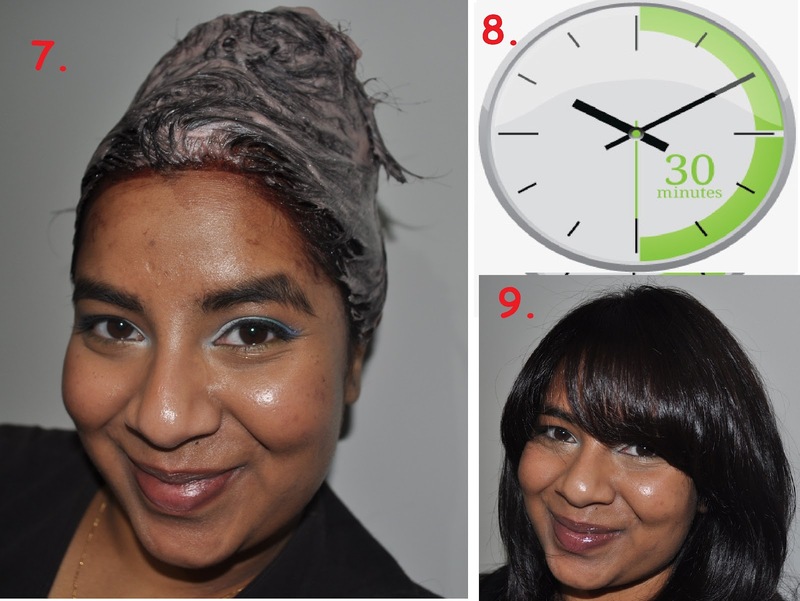 It’s important that, as with all hair dyes, you do a patch test at least 24 hours before. The supplied conditioner is good but apart from the initial rinse, I haven’t used it again. I have to admit that I actually don’t have any cons to add for this product and I would definitely repurchase this and recommend it. I’m not sure what the exact price of this product is but a quick google search brought up a RRP of about $20AUD which is pretty standard for at home hair colours. ← Check out my guest post….